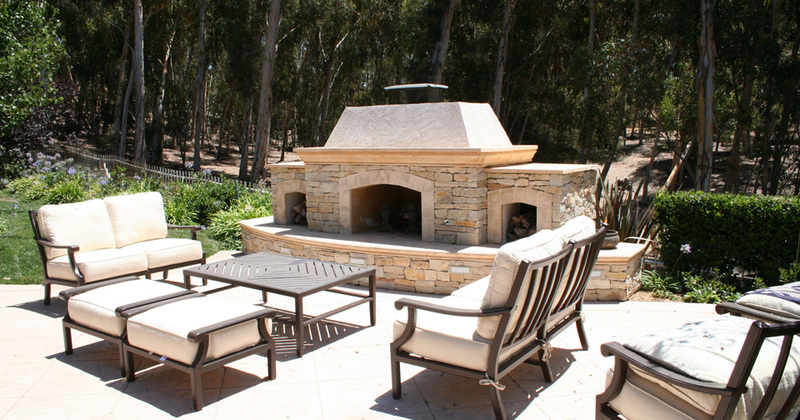 PLM is a full service, family owned landscape company assisting homeowners and commercial clients achieve the outdoor environments of their dreams. 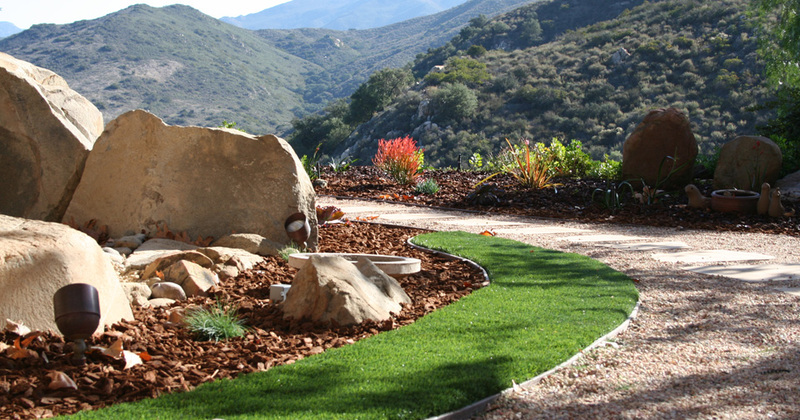 As San Diego’s premier landscape construction company, Precision Landscape Maintenance offers a one-stop shop for design, construction and maintenance. 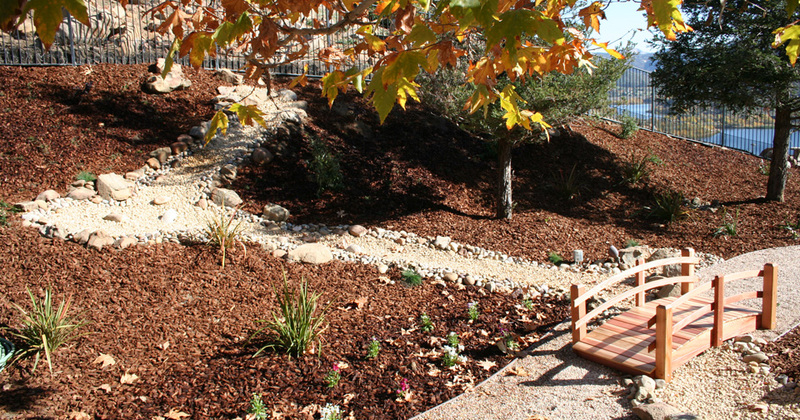 With our wide variety of experience and expertise in the landscape industry, there is no project that surpasses our abilities. 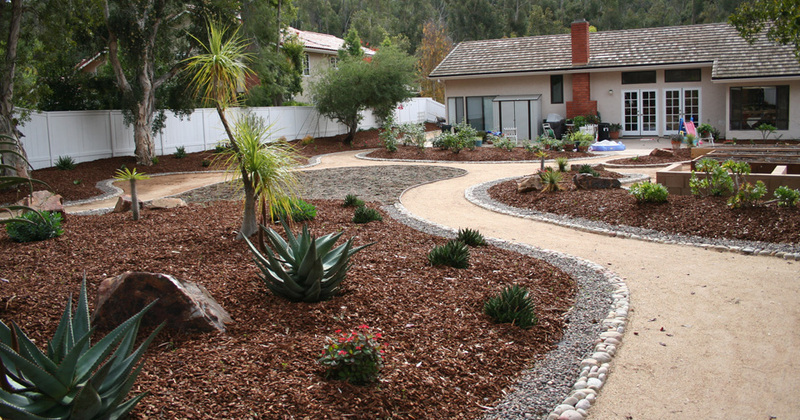 Address: Precision Landscape Maintenance Inc.
We take great satisfaction in providing the highest quality customer service in San Diego. 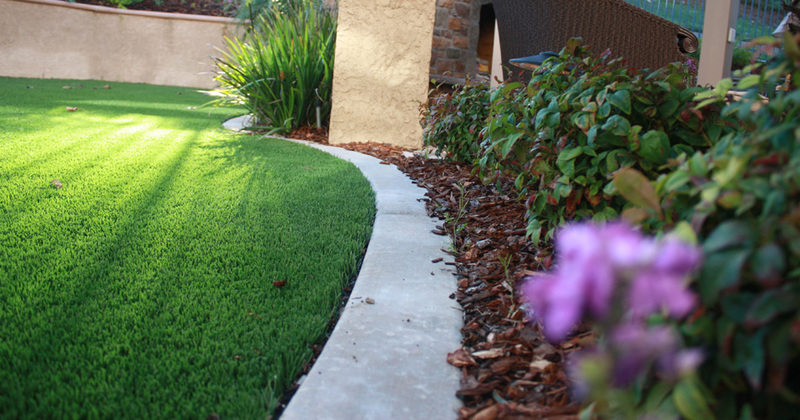 To contact us, fill out our form or send us an email at info@precisionlandscapeinc.com. To request a quote, please use our form here.